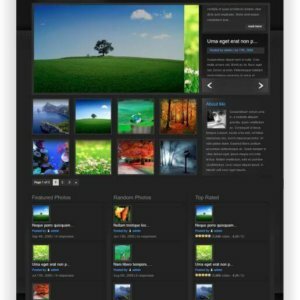 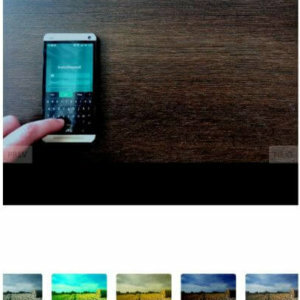 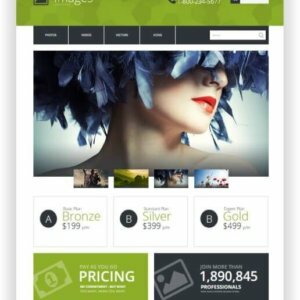 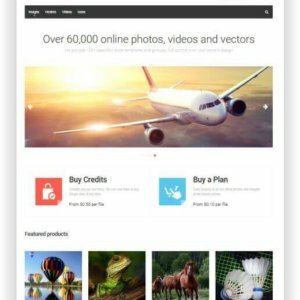 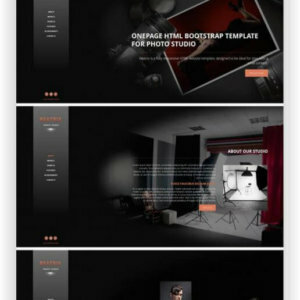 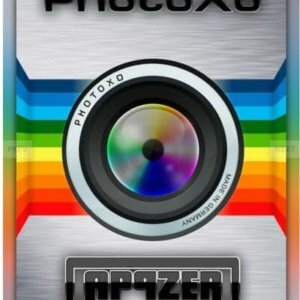 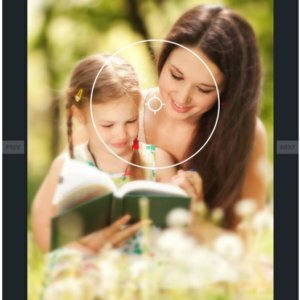 HTML5 Photographer Pro Theme – a way of presenting your photography online. 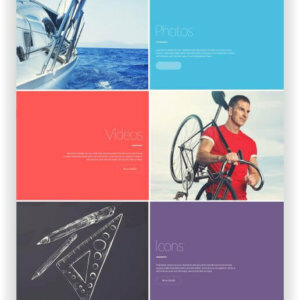 It’s a design matching a photographer’s need. 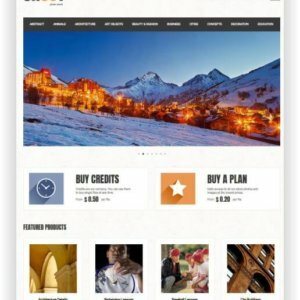 You can check out the layout and the other pages. 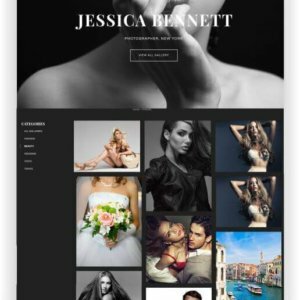 It has been optimized and differentiated from the regular website so that your beautiful photos can have the proper dimension to hang around. 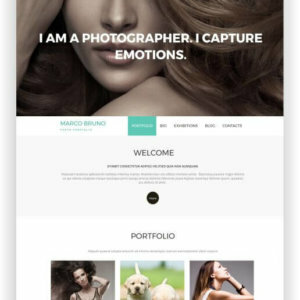 It’s a high-quality HTML5 template for photography website inspired by a real photography website. 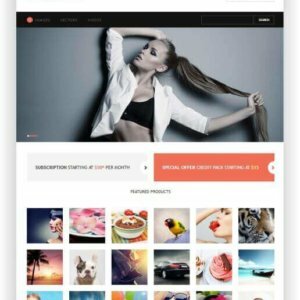 Shopify Photo Theme Vienna makes a stunning and dynamic showcase for products. 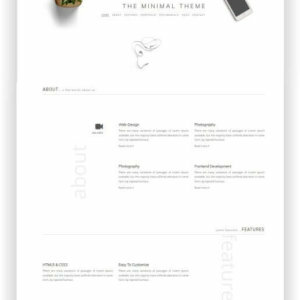 This theme has a ton of flexibility and control in a long-format home page, with a distinctive scrolling style. 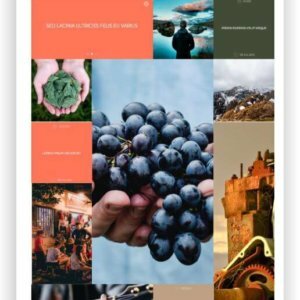 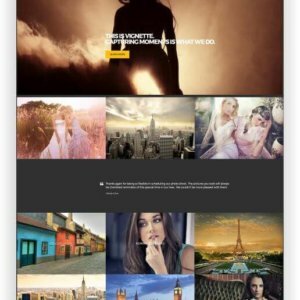 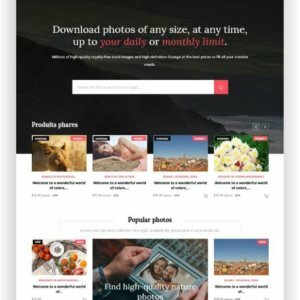 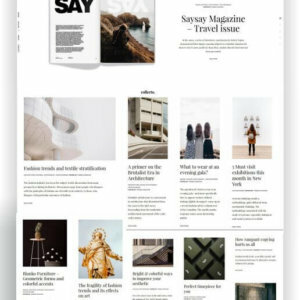 The WordPress Photo Theme Zoomy is best for Blog, portfolio, creative agency, photography site, photoblog or any other related website.Its beautiful galleries, smooth transition effects, stylish sliders and other elements makes it the best choice for any photographer or photography enthusiast. 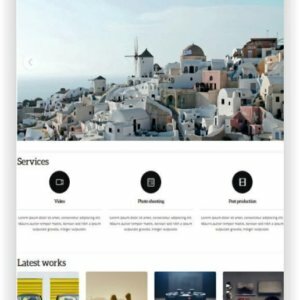 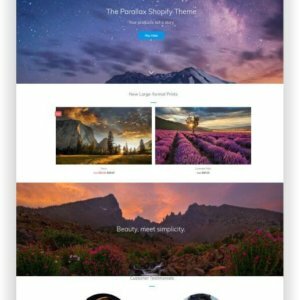 WordPress Photo Website Shape is a Photography WordPress Theme with a clean, minimalist design, smooth transition effects, a beautiful showcase and a rich set of advanced features powered by the latest version of Tesla Framework. 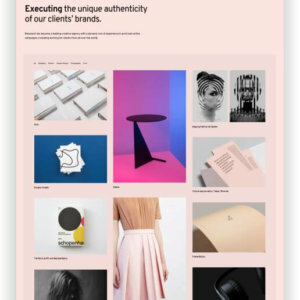 Shape is packed with the latest features like responsive design, filterable galleries, awesome transition effects, AJAX contact form and newsletter subscription, Google Maps with drag & drop functionality and much more.